As someone, who loves listening to music regularly, you need to understand that your equipment is vital. If you’re missing a song from your playlist, you’ll feel naked. Having a pair of insufficient headphones can be even worse. Unfortunately, many consumers share the misconception that the market’s best headphones are incredibly expensive. This isn’t always the case. 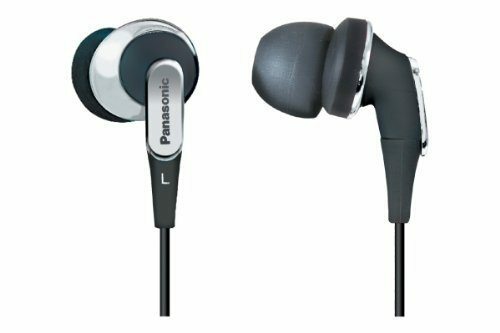 A pair of budget headphones can serve you just as well and they’ll still provide you with solid sound quality that you can enjoy. 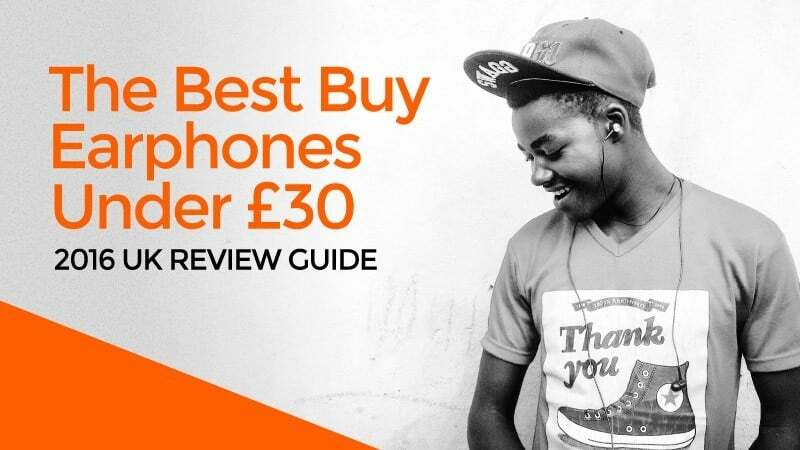 In fact, some of the best in-ear earphones, which won’t cost you excessively (under £30 to be precise), will be explored in greater depth below. If you are an avid gamer or music lover, you definitely know the important of good quality earphones. Of course, everyone has a preference, when it comes to what they expect from these devices. One thing is for sure, sometimes consumers need to pay a little more, just to get a quality brand. The Eightball EX811 headphone may be precisely what you are looking for. Not only does this model have an esthetically appealing design, but it is capable of promoting a vivid sound clarity. The ei8htball EX811 is designed to offer superior comfort, reliable, and a deep bass that will please any musician or fan. One thing that sets this brand apart for the competitor is the cable, which has been a special corded wire system. This feature not only reduces interference, caused by movement, but it will eliminate tangles. If you have a little extra cash to invest in your musical equipment, it is highly recommended by many that you should purchase the Eightball EX811. 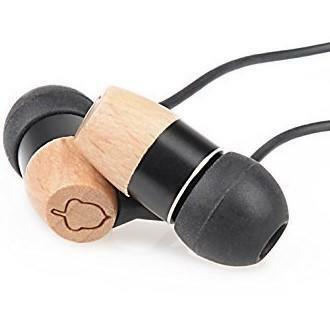 If you are looking for a comfortable fit, durability, and exceptional sound quality, you should consider this brand, because they are the best earphones for iPhone. If you are familiar with headphones, you are familiar with the Sennheiser brand. This manufacturer produces only high-quality products that aim to please every gamer, music fan, and athlete. The CX-400-II Precision is not different, plus it comes with everything you will ever need to custom a proper fit and protect them from damage. In fact, you will receive 5 different size ear tips and a clip that will easily attach to your attire. The in-line volume control switch is conveniently located on the cable, so it will always be within reach. The design of the ear bud will enhance comfort and control. Overall, the Sennheiser CX 400-II Precision is a quality headphone that will provide you with exceptional comfort and a superior sound quality. 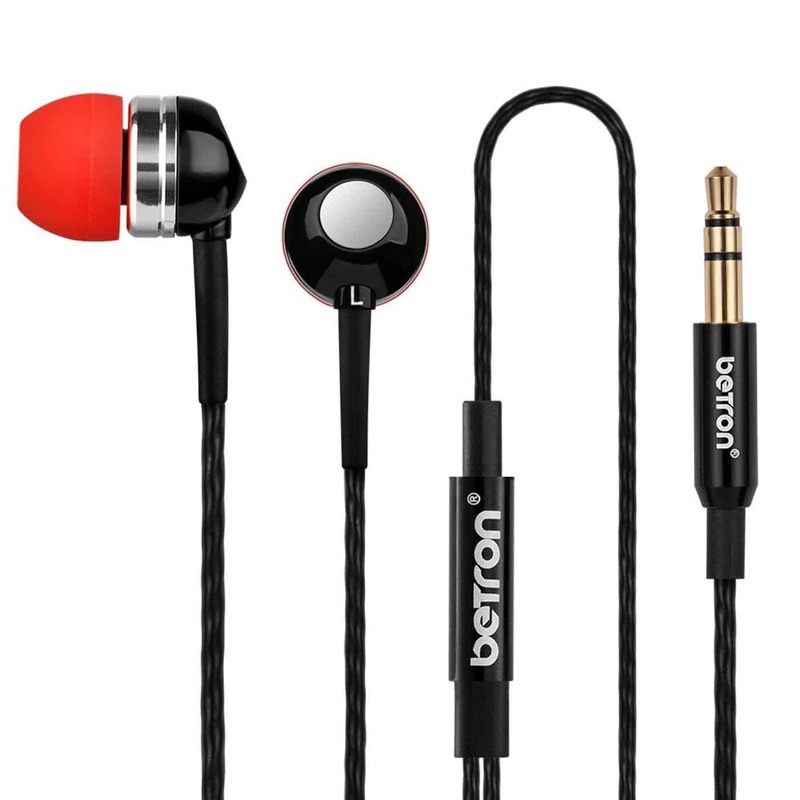 If you’re looking for the very best earphones for iPhone, you should most certainly consider the Betron YSM1000. The earphones might be a little more affordable, but you can tell immediately upon inspection that they’re built to last. Although they’re great for iOS devices, they’re also more than suitable for other mobile devices, including iPod, iPads, M3 Players, and even Nokia phones. The 24k gold plated 3.55mm plug helps to ensure that these headphones will work seamlessly with any device you throw its way. 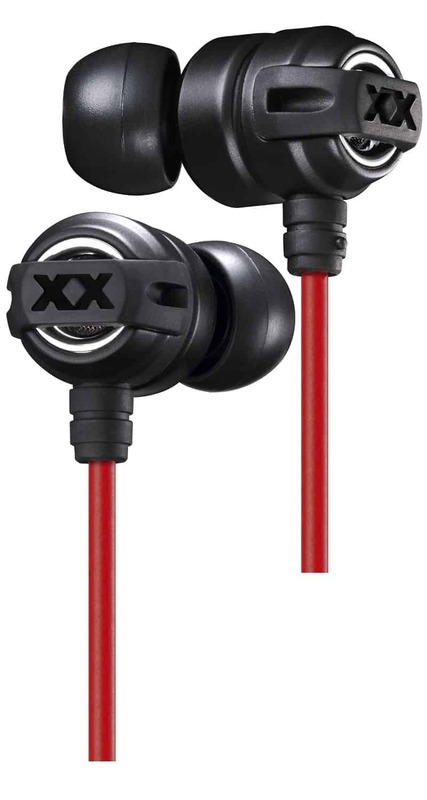 To make the earphones even more appealing, they come with a 2-year warranty and a 30-day money back guarantee. This should very well quell any concerns you have. Another thing to take into consideration is the comfortability of the earphones. With the YSM1000, you’ll receive several sizes of memory foam earbuds, so you can achieve the precise fit and comfort level that you desire. The earphones also come with several sizes of noise isolation earbuds. Whether you’re looking for comfort or the best audio experience possible, you will be able to get it by easily switching from one earbud to the other. 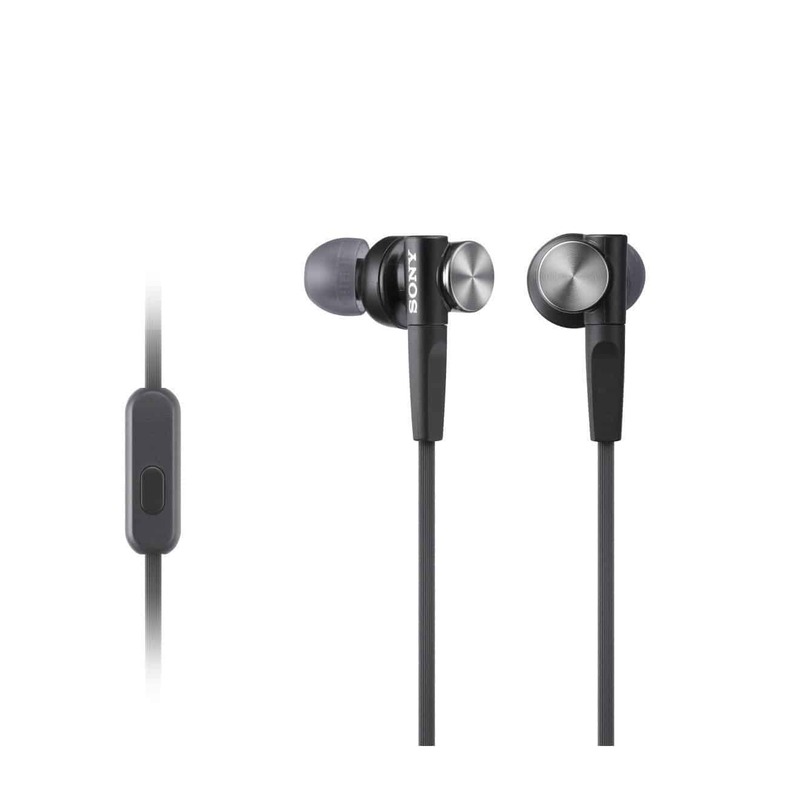 The earphones also come with a leather carrying pouch, which makes transportation easy and worry-free. Although the Betron YSM1000 doesn’t come with all of the bells and whistles of the much more expensive alternatives, it delivers where it matters the most. 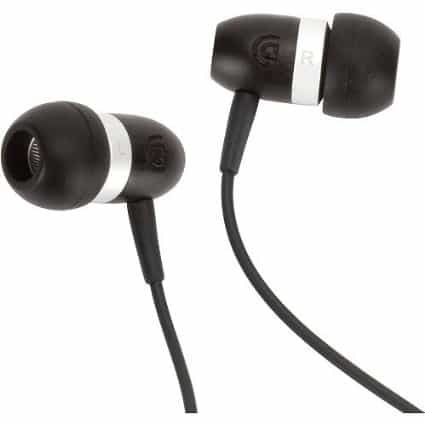 The earphones are comfortable, sleek, affordable, and very durable. They’re also capable of delivering a worthwhile audio experience, which will make you want to get up and boogey. What else could you ask for at that price? Q: Do these Breton headphonrd produce too much bass or are they well balance ? A: They're perfectly balanced- the bass is really smooth and deep, the midrange isn't honky at all and the treble is smooth. "Way too happy about these headphones, and not sorry one bit" - By Marc J. If you are searching for earphones that are set apart from other brands, you may want to do a bit of research on the Dunu DN-12. These earphones are outstanding, plus the design offers appeal, while ensuring a deep bass. The housing is constructed out of solid titanium, with a mirror finish. If you are concerned about your style, it is highly recommended for you to consider the Dunu DN-12. The cable is 1.2 meters in length, offering a little more flexibility for those that enjoy running, jogging, and dancing. 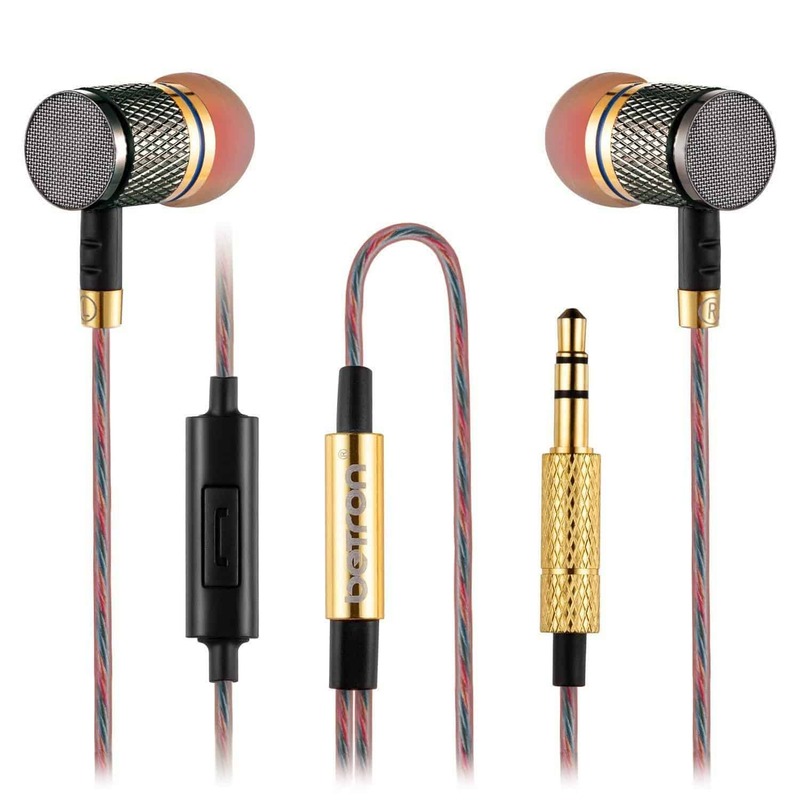 The 3.5mm jack is gold plated to offer a secure fit and decrease static and other interferences. The Trident comes with various accessories to help you customize the proper and mo﻿st ﻿﻿﻿comfortab﻿le fit possible. The dynamic 6.8mm drivers will promote a vivid sound quality like no other. There is no doubt that these are one of these bass earphones on the market. 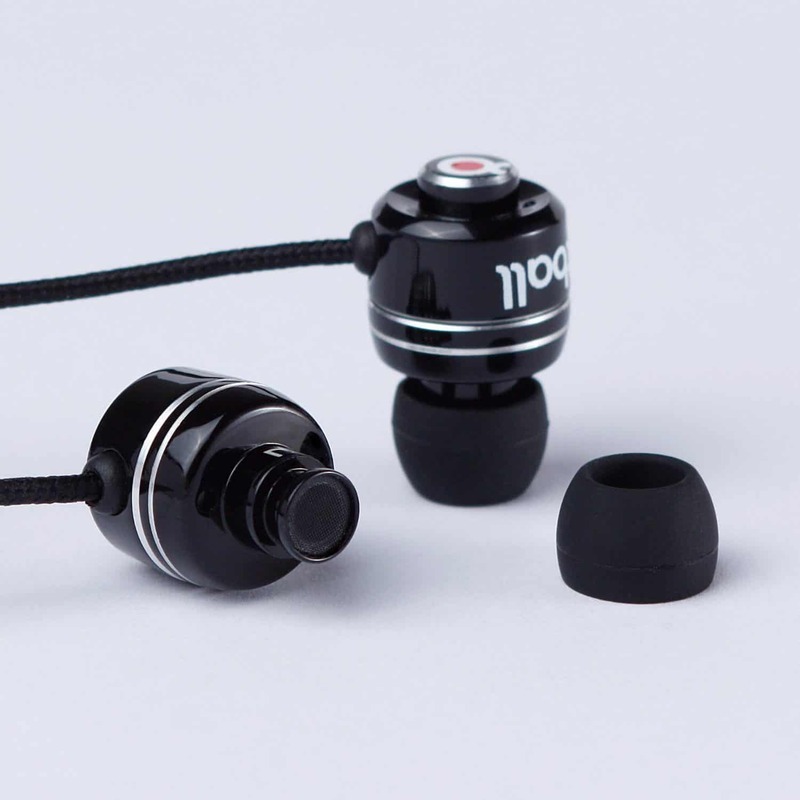 Overall, the Dunu DN-12 Trident is a fabulous earphone that will attract a lot of interest. With 6 different size ear tips to select from, you will be able to customize a fit that will offer comfort, even with extended use. "Premium feel makes these a great gift!" - By Irina H.
In order for your headphones to serve you excellently for an extensive period of time, they need to be comfortable. If they’re hard on your ears or too heavy, you’ll likely find yourself grunting in pain within a matter of minutes. This is where the Sony MDR ﻿XB50AP enter the picture. These headphones are inexpensive, durable, and entirely comfortable. In fact, many will agree that they’re the best value for money. 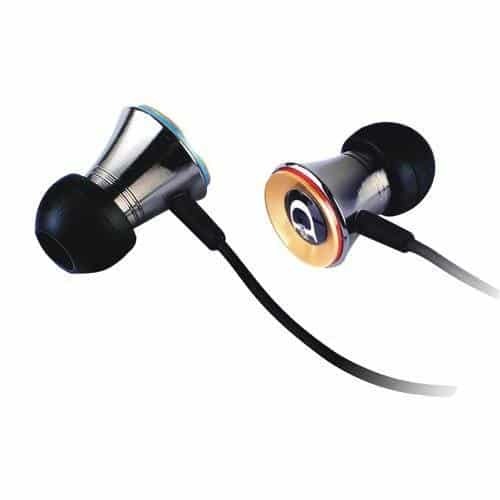 The earphones are available in a handful of different colors, including black, blue, white, and red. Whether you’re male or female, you can rest assured knowing you’ll find a color, which matches your gender and your personal preferences. 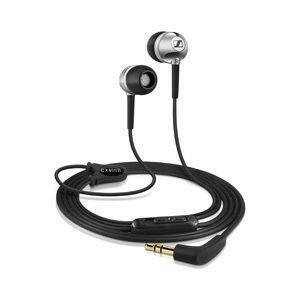 The earphones utilize neodymium magnets to deliver the most impressive audio delivery possible. You’ll never have to worry about interference or static, once the headphones have been connected to your audio device. Despite the affordability, the headphones come with a select few accessories, including a handy carrying pouch. This will keep your investment safe and sound, while you travel. And another notable feature of these earphones is the in-line remote and microphone. Not only are these good quality earphones, but also they’ll work immensely well for exercises and joggers. Suffice to say, you’ll never have to worry about missing an important call, while wearing the Sony MDR XB50AP earphones. Overall, the Sony MDR XB50AP does have a few minor cons, but they’re minute. When compared to the abundance of pros, you will find that these earphones with microphone are truly well worth their cost. They’re comfortable, sleek, and capable of providing all audiophiles with a great audio experience. Q: Is the 3.5mm jack straight or bended? Q: Will these help reduce noise, and to sleep in, would this be suitable please? A: Sorry no these would be uncomfortable to lie on. However we do find them excellent for cutting out background noise when listening to music. The market is truly overflowing with amazing, budget earphones. Although some of the top models have been examined above, you may have experience with one that has not been mentioned. If so, you should be sure to let us know about, by leaving a comment below. While you’re at it, be sure to check out our other affordable earphones right now!